It took a decade of hard work, but one of the world’s most important wildlife corridors is now emerging from the fragmented forests of coastal Brazil. Sometimes conserving rare species and habitats requires waiting a few years for all of the pieces of a puzzle to come together. For one project in coastal Brazil, that process took the better part of a decade. But now, after years of hard work, the puzzle’s nearly complete, and what could end up being one of the world’s most important wildlife corridors is about to emerge. 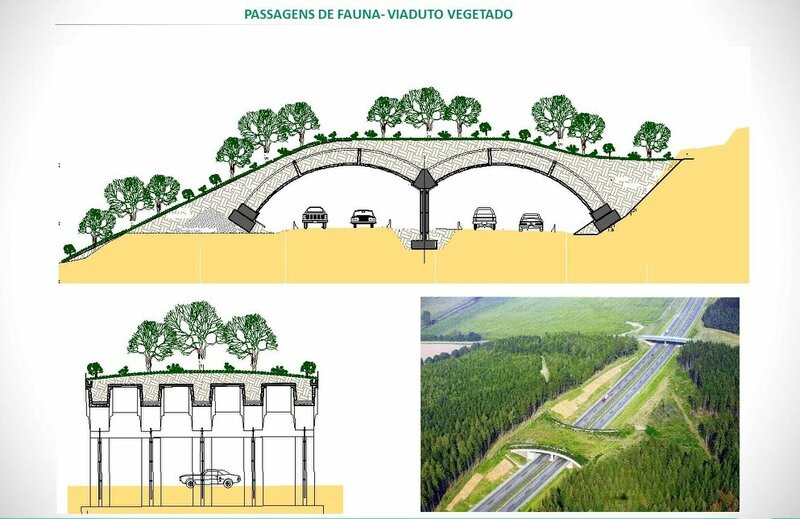 The Fazenda Dourada corridor in the state of Rio de Janeiro will link two isolated federal biological reserves — União and Poço das Antes — with newly restored forests and a bridge over a major highway, creating a migratory pathway for the endangered golden lion tamarin (Leontopithecus rosalia) and potentially thousands of other imperiled species to travel through previously degraded and fragmented landscapes. 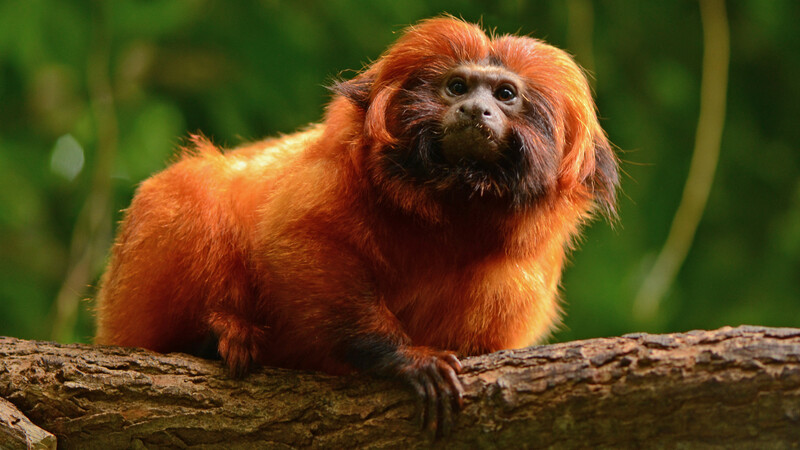 The project is an initiative of Brazil’s Associação Mico-Leão-Dourado (Golden Lion Tamarin Association) and the U.S. nonprofit SavingSpecies. It was enabled by a grant from a Dutch foundation called DOB Ecology. 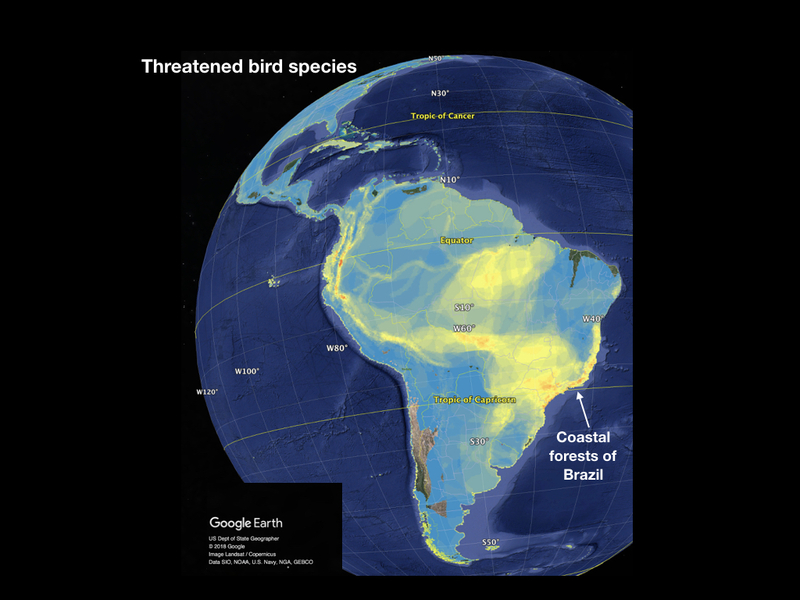 Coastal Brazil has the highest concentration of endangered bird species in the Americas. Courtesy SavingSpecies. The biodiversity-rich region has also been subject to what Pimm calls “just appalling levels of habitat loss. 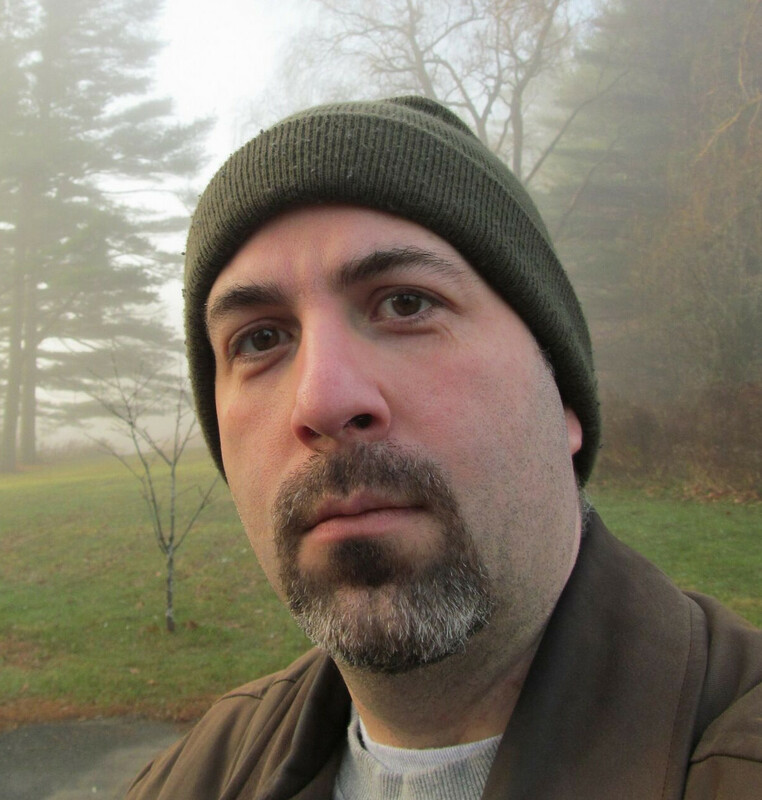 It’s a very, very fragmented landscape. The habitat that remains is in pieces.” Many of the species that live in this region have very small ranges, he says, placing them at high risk of extinction if their habitats are destroyed or if populations become separated from each other. The final piece of the puzzle took the most time to put into place. Last month the two groups announced they have acquired a 585-acre plot of land near a major highway that runs north of Poço das Antas. About half of that land, which is currently used as pasture, will now be reforested. At the same time, a bridge will be built across the highway, allowing the wildlife in the two reserves to reconnect and expand their habitats.